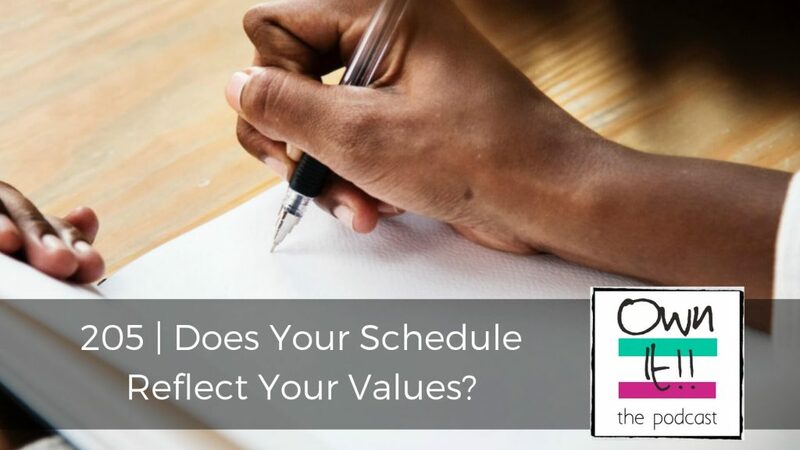 Robin Sharma says; “Show me your schedule and I’ll show you your values” and this got Judith Morgan and Nicola Cairncross thinking about creating space for creative thought, creative thinking and creative output. Are we all addicted to busyness? Do we get a buzz out of being able to think of ourselves as efficient and productive? Have we lost the gentle art of doing nothing when we all know that genius comes when walking, swimming, driving and ironing.